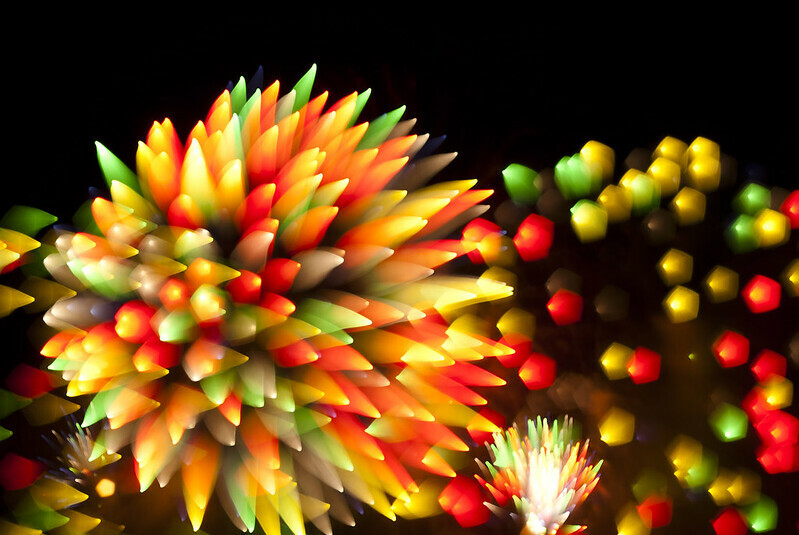 Cool Photos.. Fireworks refocused during long exposure. Thread: Cool Photos.. Fireworks refocused during long exposure. Fish, sundancekid and Stillearly like this.